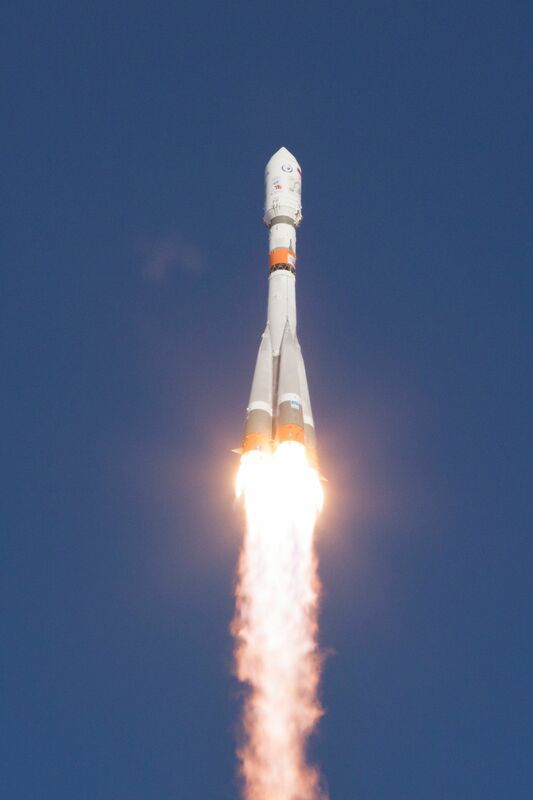 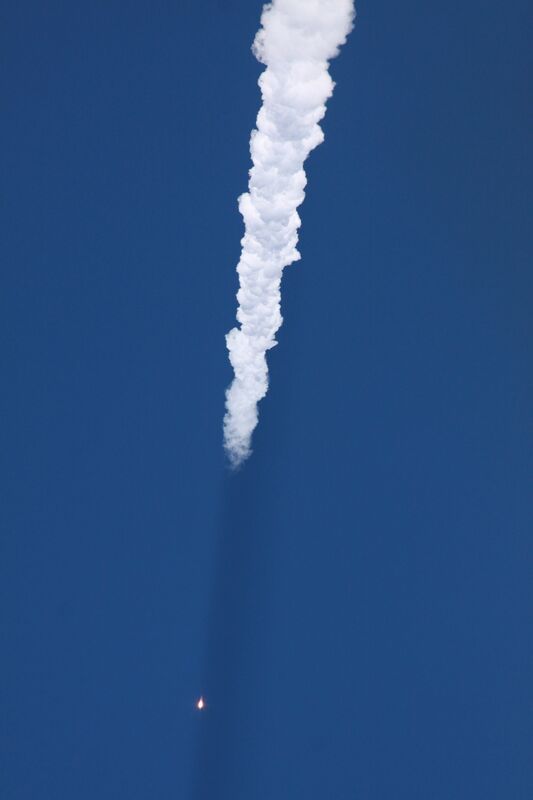 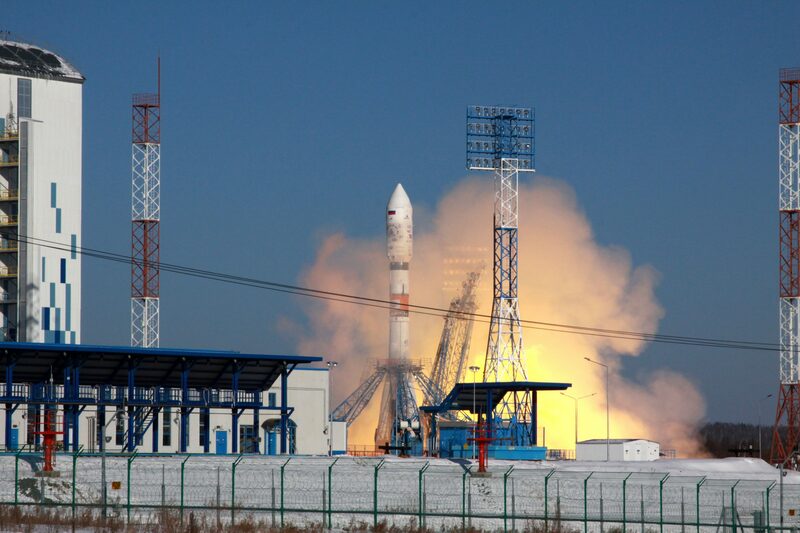 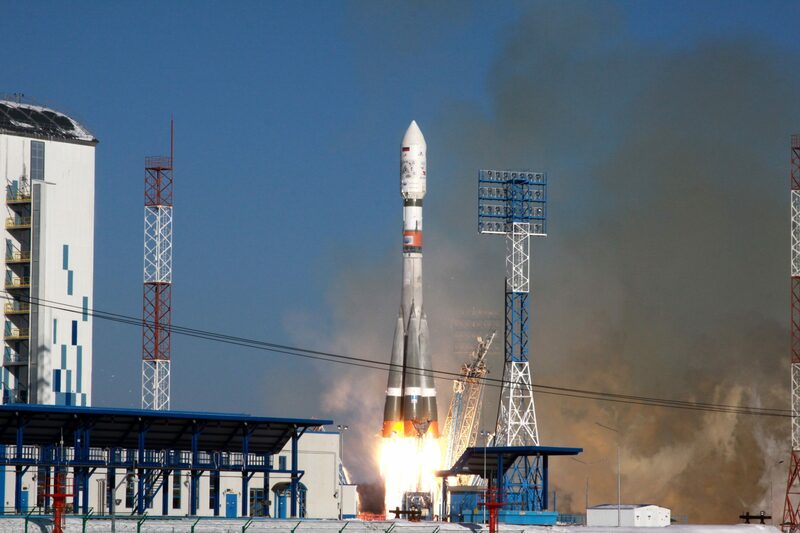 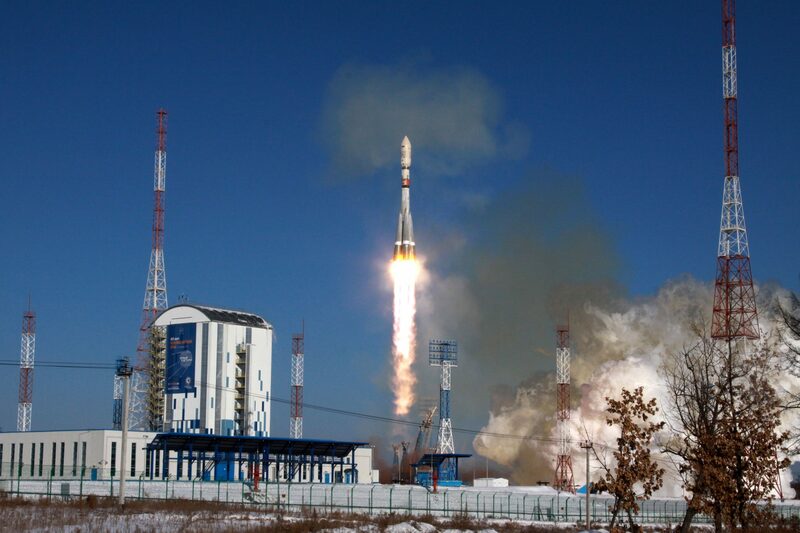 A Russian Soyuz 2-1A / Fregat launch vehicle lifted off from the country’s Far Eastern Vostochny Cosmodrome at 2:07:18 UTC on February 1, 2018 with a pair of Kanopus-V imaging satellites as primary payloads and nine Micro- and CubeSats as secondary passengers. 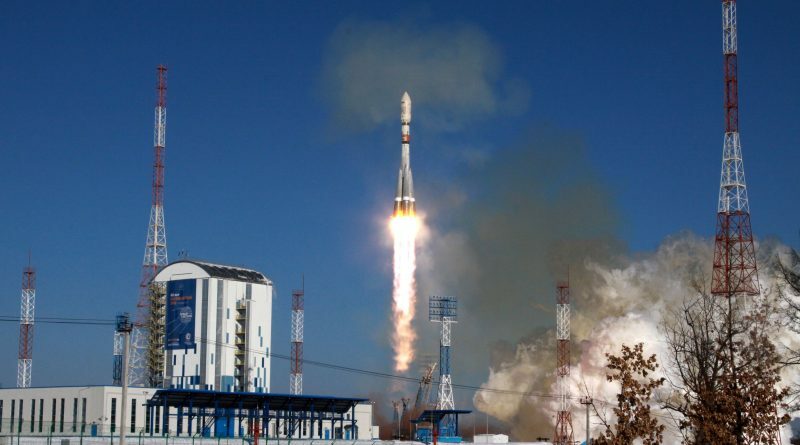 The mission successfully redeemed the Soyuz/Fregat combination after a similar mission in November fell victim to a previously undetected navigation software problem. 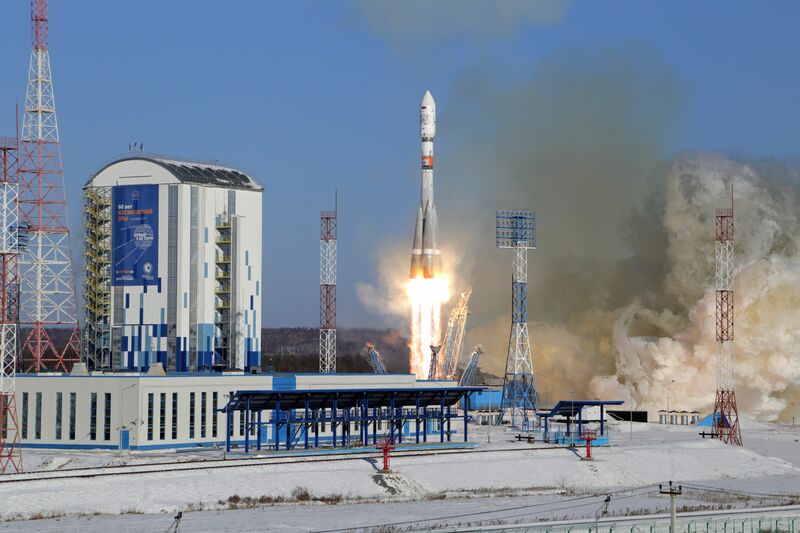 Thursday’s mission was declared successful after the Soyuz & Fregat successfully performed their flight program, sending the satellites into two different orbits – confirmed by independent tracking elements.